Paediatric surgery is a subspecialty of general surgery, focused on the treatment of infants, children, and adolescents. A paediatric surgeon, using specialized equipment and facilities specially designed for children can provide the best care for your child. 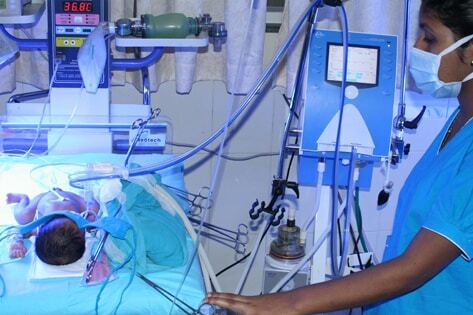 The Paediatric Surgery team in Ernakulam Medical Centre, comprising of highly qualified paediatric surgeons and paediatric urologists, with decades of experience, efficiently manage all forms of complex neonatal/paediatric surgical cases.